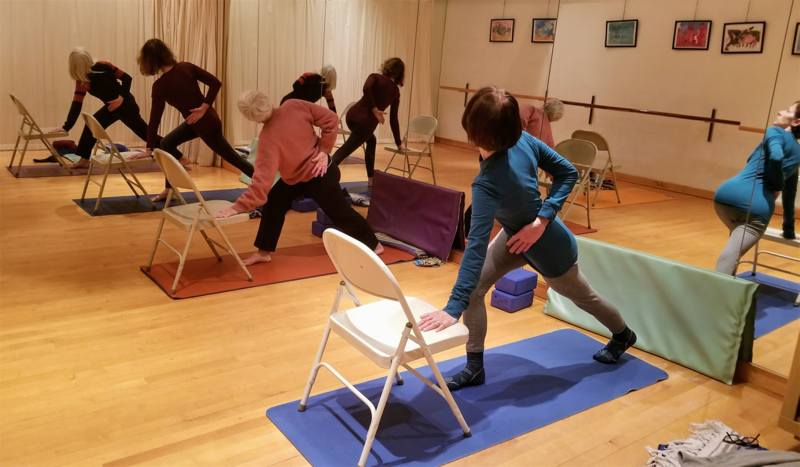 Variations are offered at many levels.Accessible Yoga focuses on how to makes the ancient Science of Yoga teachings available to all, regardless of their level of physical ability. Acquire Pain and Stress Management tools while practicing joint friendly movements to strengthen and stretch! No experience is necessary.